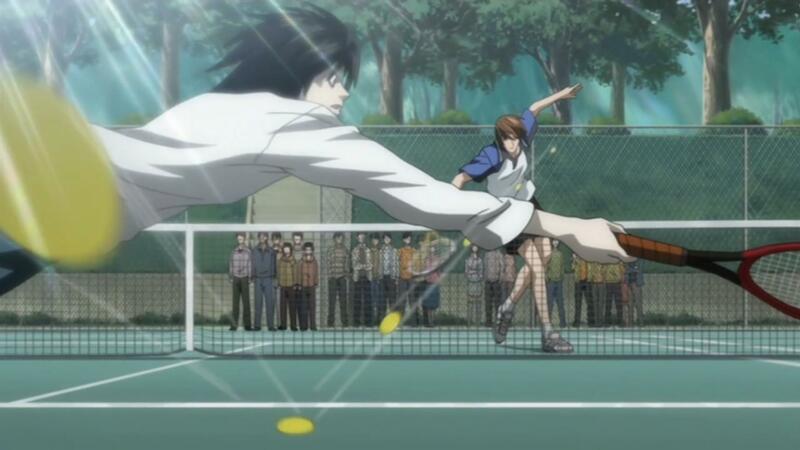 In a bid to profile Light's behavior, L challenges him to a game of tennis. L asks him some questions regarding the Kira case and invites him to help the investigation. The two then receive news that Light's father has had a heart attack.